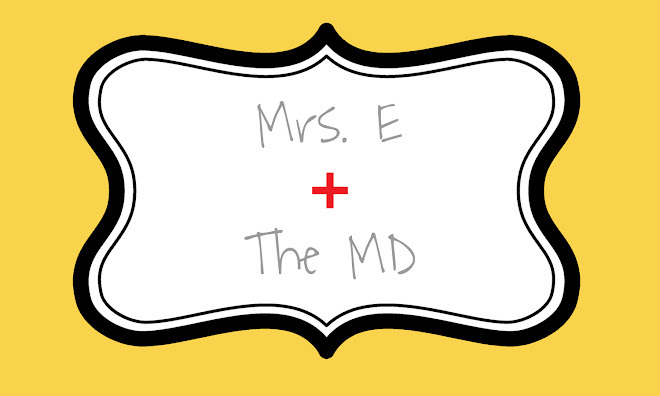 Mrs. E and the MD: I stole an onion. I stole an onion the other day. I was in the self-scan lane at Meijer. I thought I paid for everything. ...with a Vidalia dangling in its bag in my left hand. I didn't realize it until I got home. I quickly cooked and consumed the evidence. I hope Meijer doesn't go under because I shorted them 75 cents.